Street racing is a dangerous, highly irresponsible activity. Anyone who causes an accident while street racing should be held accountable to the highest degree of the law, including providing restitution to those who have been injured by such deliberate carelessness. An auto accidents attorney can help those who have been injured or lost a loved one in a street race accident get the compensation they deserve. Experienced in auto accidents and street racing cases in and around Daytona Beach, FL, attorney Joe Horrox is available to help you in your time of need. Speeding: Of course the biggest cause of accidents in street racing is speeding. When people drive too fast, the amount of time they have to react to hazards, including other cars, drastically decreases. This can lead to serious crashes. Running red lights: Street racers may ignore red lights or be going too fast to stop in time. This can lead to multiple collisions, putting the lives of many people at risk. Drunk driving: Alcohol interferes with a person's ability to focus, make good decisions, and safely drive a car. Add the high speeds of street racing into the mix and you have a recipe for disaster. Rain: Rain causes roads to become slippery, which can make it difficult to control a vehicle at normal speeds. Racing on wet roads can quickly cause a person to lose control of his or her vehicle, potentially resulting in an accident. The dangers of street racing cannot be overstated. Street racing puts the well being and lives the person driving illegally and anyone who happens to be on the roads at risk. Because of the high speeds of street racing, car accidents caused by racing are often fatal or lead to life-threatening injuries. Sadly, fatalities and life-threatening injuries can impact law-abiding motorists and their passengers. In addition to the legal consequences of street racing, quite possibly the bigger consequences are those that impact the lives of innocent victims through injuries or even death. Serious injuries can have a life long impact on mobility and cognitive abilities. They can also create a heavy financial burden due to medical expenses and lost income. People who wantonly disregard the laws of the road and safety of others to have some fun in a street race should be held accountable for their actions. Those who have been injured or lost a loved one as a result of a street racing accident may be entitled to compensation for damages, including pain and suffering. 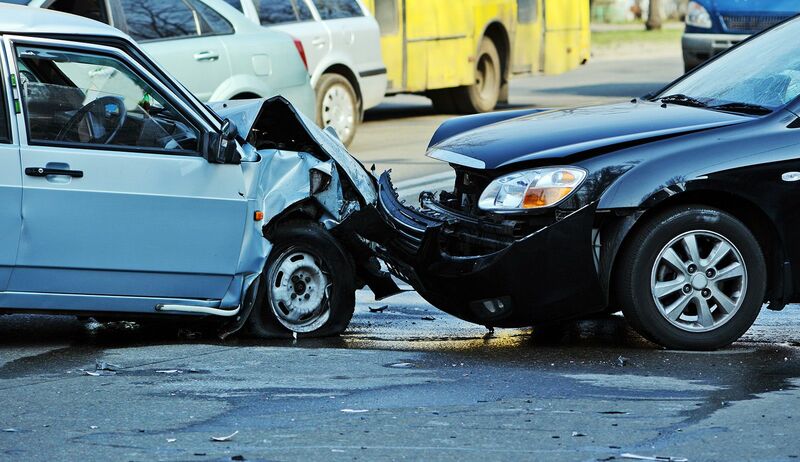 An experienced car accident lawyer can help victims of street racing accidents get the justice and compensation they deserve. If you or a loved one have been injured in a street racing accident, you are encouraged to contact Joe Horrox Law to learn more about your legal options.